(Most check in’s / workouts during the summer will get a free month). Announced August 31st at Paleo Potluck! This is measured by FB check in’s. Make sure you check in when you come to the box to workout to get in on this outstanding offer. Referral program: Refer a friend program. ‘YOU’ get 1 month free. Bring a Friend to CrossFit: Open to the community. Friday, June 8th 5pm – 7pm OPEN HOUSE: Bring a friend to CF and Open to our neighbors. Followed by potluck and BBQ. Athletes, please join us for this event and bring a friend. Open gym from 6pm-7pm. Shannon’s Birthday WOD: Fight Gone Bad – Don’t miss this event! RSVP! Friday, July 6th – @ 6pm followed by a paleo potluck, BBQ & toast at the box. National Night Out: Pendleton Park in SW Portland, Tue. Aug 7th. Free Introductions, drawing to win a free membership, prizes, CrossFit Kids Introduction, Introduction to CrossFit and learn more about our CrossFit community. Beach WOD: August 17th,18th & 19 @ August 18th – Beach WOD at 11:00am at Garibaldi beach followed by potluck at 3pm. August 19th, Beach WOD at 11:00am/ sandhill WoD. Meet us at the beach for the day on Sat. Or Sun or come camp with us. 5 camp sites left. 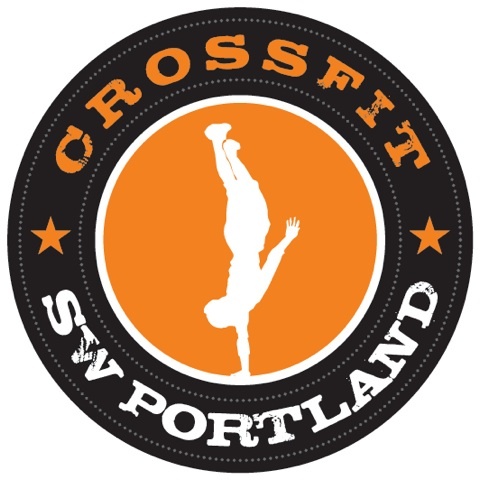 RSVP: shannon@crossfitswportland.com. End Of Summer WOD: Benchmark testing & Paleo potluck and BBQ. August 31st, 6pm. RSVP. CrossFit Kids Program – starts June 19th. Register now. Mother’s Day WoD & Bring a Friend to CF May 13th!